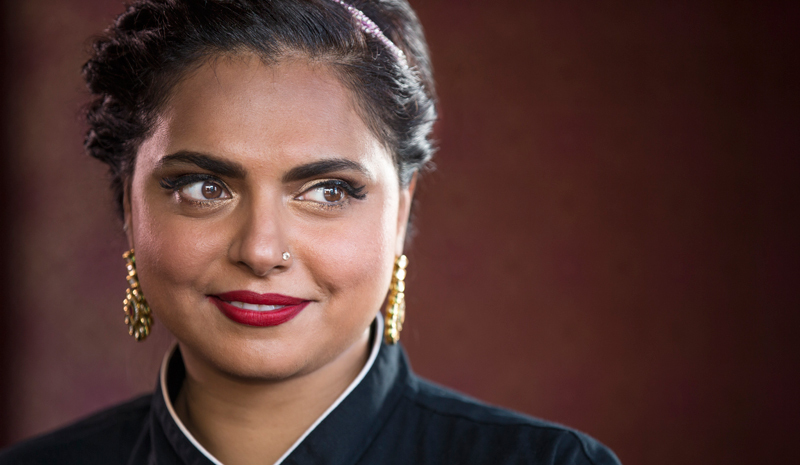 It’s not every chef that can succeed in a restaurant kitchen, as a cookbook author, and on the small screen — but Maneet Chauhan is no ordinary chef. 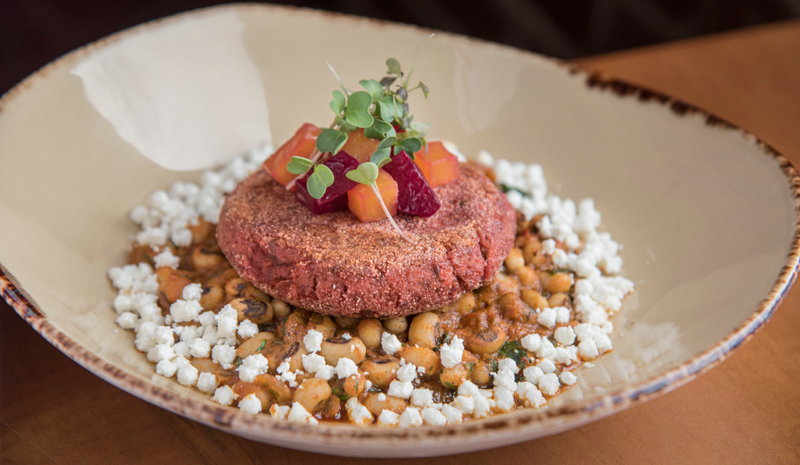 Born in Punjab, she went on to graduate at the top of her class from the Culinary Institute of America, before working as Executive Chef at the acclaimed Vermilion in Chicago and its sister restaurant, At Vermilion, in New York. In the meantime, she also wrote a cookbook titled Flavors of My World, and became the only female Indian chef to compete on Iron Chef. 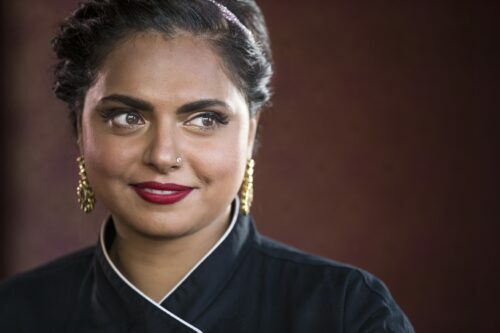 Nowadays, Maneet Chauhan is both a resident judge on the Food Network’s Emmy-nominated show Chopped, and is a star of the Nashville food scene. 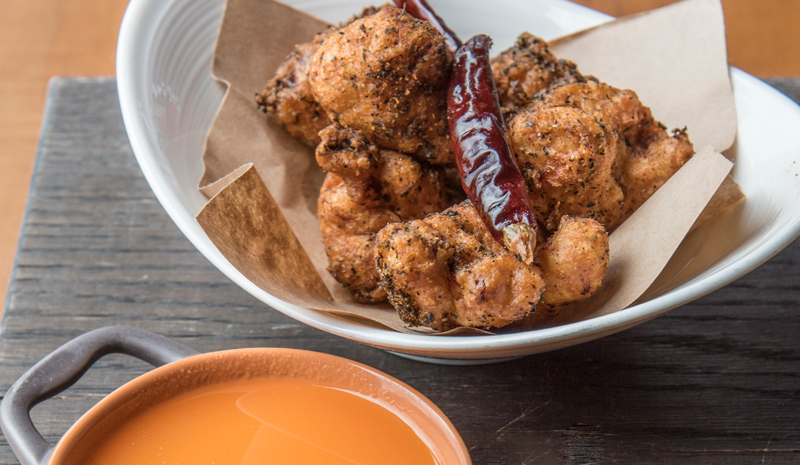 Her restaurant, Chauhan Ale & Masala House, opened there in 2014, and has since entranced diners with its vibrant, Indian take on traditional Southern cuisine. To learn more about her food world accolades — and for details on her two new restaurants — we sat down for an interview with Chef Chauhan. Greaves: Can you describe your culinary journey from India to the US? Your cookbook, Flavors of My World, demonstrates the diversity of Indian cooking. 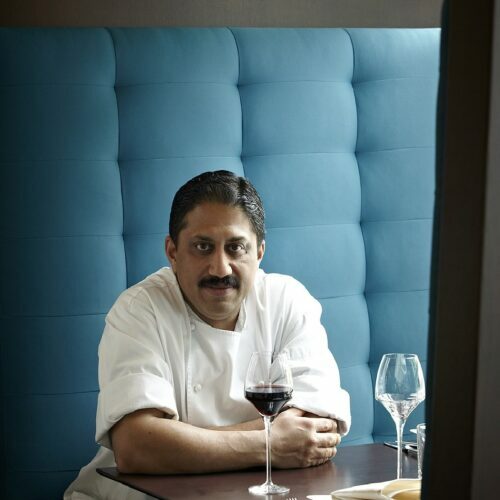 Do you think the world’s view of Indian food has evolved in recent years? 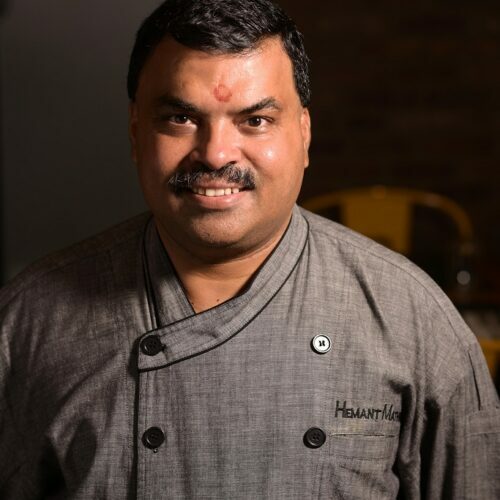 Tell us about your Nashville restaurant, Chauhan Ale & Masala House. What kind of cooking are you doing there? What has been your biggest challenge as a chef in a restaurant world that’s still male-dominated? ‘It’s a difficult industry at the end of the day, whether you’re a guy or a girl. It demands a lot from you, so you have to be absolutely dedicated and passionate about what you’re doing in order to succeed. In the earlier days, people would come to my restaurant asking to meet “him,” in reference to the chef. The industry has had its fair set of challenges. 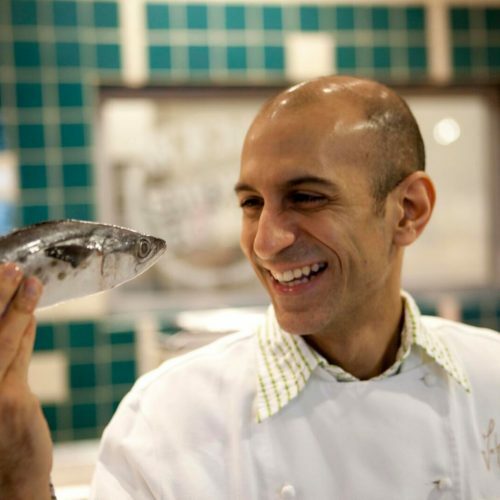 What has been the most exciting aspect of your journey as a TV chef? 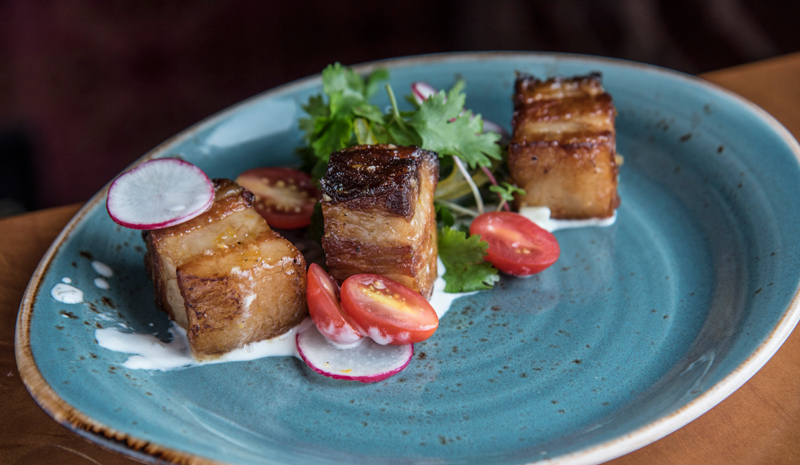 Do you have any signature dishes that you’re proud of? 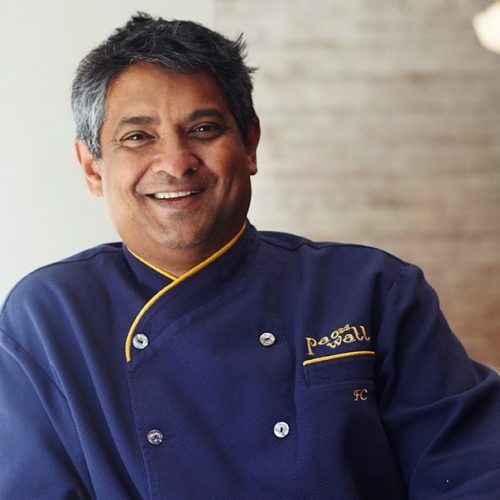 How do you think Indian dining will continue to evolve in the US? 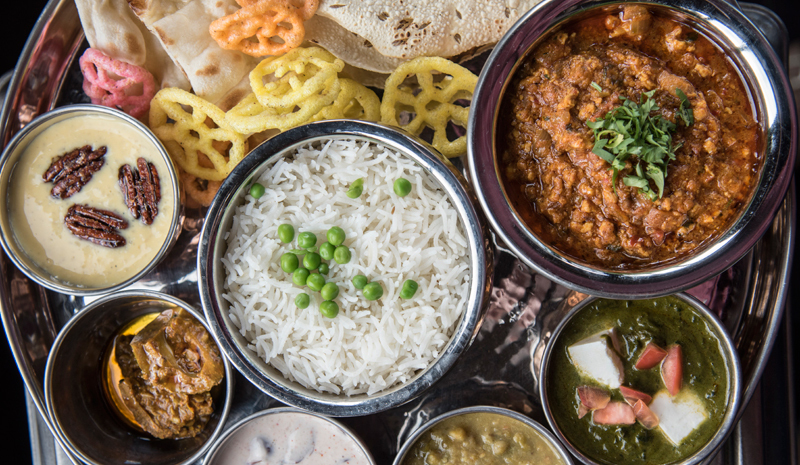 What are your favourite places to eat in India and Nashville? ‘In India, either Vivek’s home — his mom makes delicious food — or my parents’ kitchen! The street food you’ll find at dhabas is also a favourite. Any cooking tips for our readers?